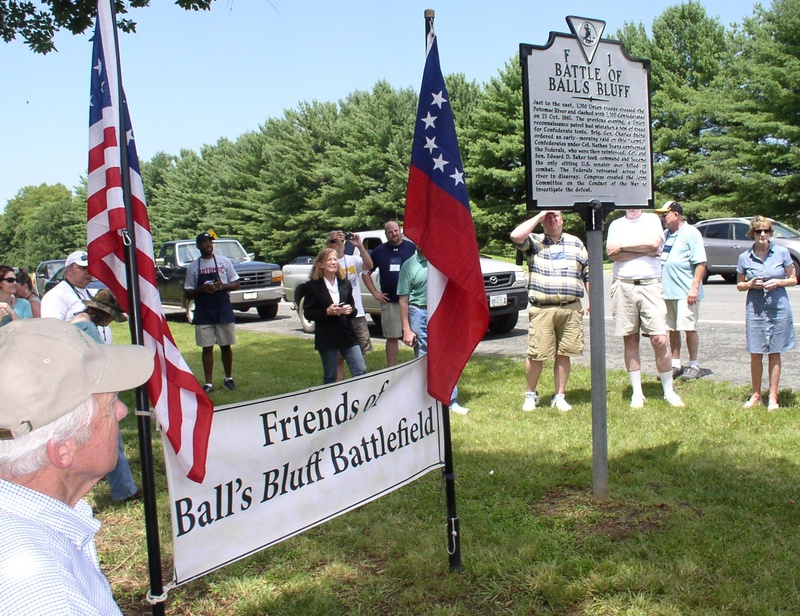 Eight months after the theft of a roadside historical marker commemorating the Battle of Ball’s Bluff in Leesburg, a new marker has been erected in its place. 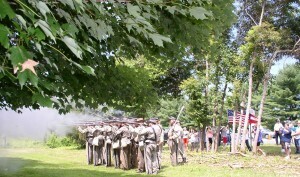 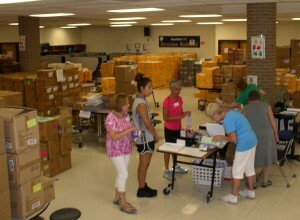 More than 100 people gathered July 18 for the unveiling and dedication of the replacement marker. Positioned on the Route 15 Bypass, just north of Battlefield Parkway, it gives a brief description of the Oct. 21, 1861, Civil War battle that was waged along the Potomac River, less than a mile away. 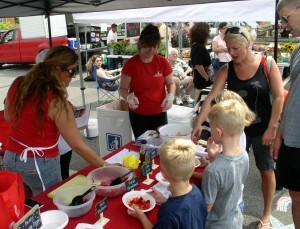 Children will be able to learn more about where their food comes from — and how eating locally grown food contributes to a healthy lifestyle — through a program that is coming to the Mosaic Central Farm Market in Merrifield on Sunday. The Junior League of Northern Virginia’s Market Explorers program is part of a larger effort to combat childhood obesity.